Richard Hannay, although a fictitious character, may be the most famous person to hold the family surname. 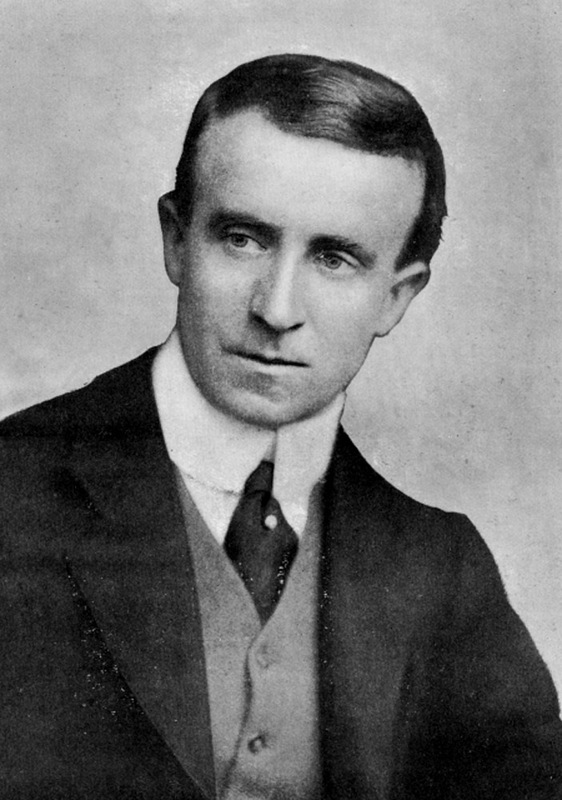 Scottish novelist John Buchan wrote a series of novels featuring this dashing protagonist, starting with The Thirty-Nine Steps (1915). 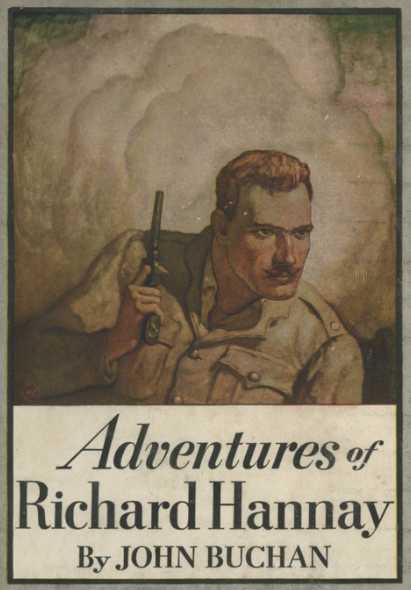 Hannay may have been modeled on Edmund Ironside, who was a spy in the Second Boer War. Both Scots, Ironside was born in 1880, Hannay in 1877. Both served in the Boer War before returning to the United Kingdom. It is here that the lives of the model and the character divide. Ironside went on to fight in uniform in World War I, and then rose through the ranks to become Chief of the Imperial General Staff during World War II, while Hannay became an intrepid adventurer who occasionally took on military espionage assignments. Hannay’s father took six-year-old Richard to Bulwayo, Rhodesia (now Zimbabwe) in about 1883. Although it is not explicitly stated where Hannay was born, when he returns to Scotland for the first time in some 30+ years, he makes a beeline for Galloway. The text of The Thirty-Nine Steps states that he chose the region because “It was the nearest wild part of Scotland” when he was attempting to escape nefarious forces in London. It is reasonable to infer that since he wished to blend in as “an ordinary Scotsman”, he could do worse than head to Galloway, land of Sorbie Tower and a crowd of Hannays into which he could easily blend. And so, our hero gets a train ticket from London to Newton Stewart and off he goes on his adventure. After completion of his Scottish adventure as chronicled in The Thirty Nine Steps, he signs up with the Army just in time for the First World War. After being injured in Belgium, he is invalided back to the UK and soon finds himself working as a spy for the Allies in Mesopotamia (now Iraq) in Buchan’s next novel, Greenmantle. Hannay continues his adventures in and out of uniform in the First World War with Mr. Standfast, attempt to retire to a family life of being a gentleman farmer in Oxfordshire, but finds his idyllic life interrupted by intrigue in The Three Hostages and The Island of Sheep. As noted above, Galloway, from which all Hannays ultimately originate, features prominently in Buchan’s first book. Also, our own chief’s great uncle Ramsay Hannay (not to be confused with Ramsay William Hannay, the current chief’s late father) fought with the 45th Sikhs in Mesopotamia, where he was killed in 1917. There has been speculation over the years as to what — if any — family connection there was between John Buchan and the Hannay family, but it seems unlikely the choice of the name would have been purely coincidental. Perhaps Buchan had a friend of that surname or had spent time in Galloway and remembered the Hannay name. The search for a Hannay connection with Buchan will no doubt serve as the topic for another article in the Clan Hannay archives. HistoryToday.com article on Richard Hannay and Edmund Ironside. The Thirty Nine Steps at Project Gutenberg.